The Sony SRS-XB41 BT4.2 Speaker recorded on Amazon USA for $148.00 & FREE shipping in the US. Lowest ever! This is a newer version of the previous XB40, adding IP67 rating for better weather sealing, and a longer Bluetooth range - 30m (vs 10m in the previous model). It also adds a USB Type-A for charging another device, such as a mobile phone (5V 1A). 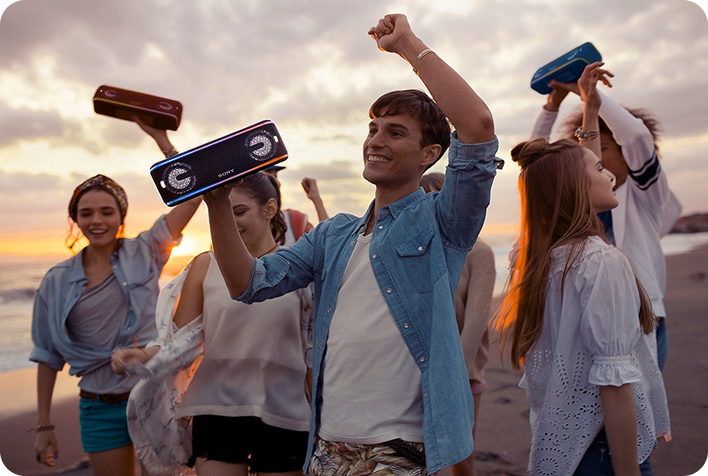 The XB41 is rated for 24Hr of music playback, and you can pair it with other XB41 speakers for an awesome party mode. 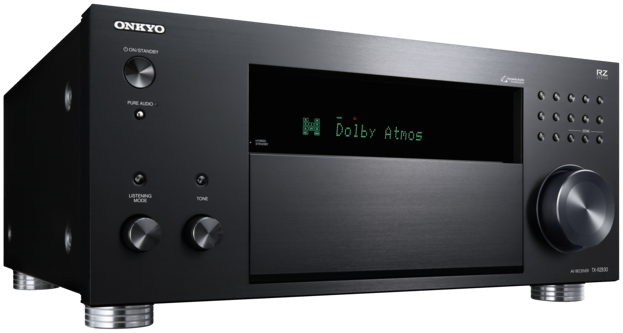 The XB41's speakers are rated 2x 15W RMS (4ohm load, 100Hz – 15KHz, 2ch driven). The battery is a Li-Ion 4900mAh, and charging it takes around 5 hours. Available in Black, Blue or Red finish.